Keep your USB Drive from running off by putting it on a leash! 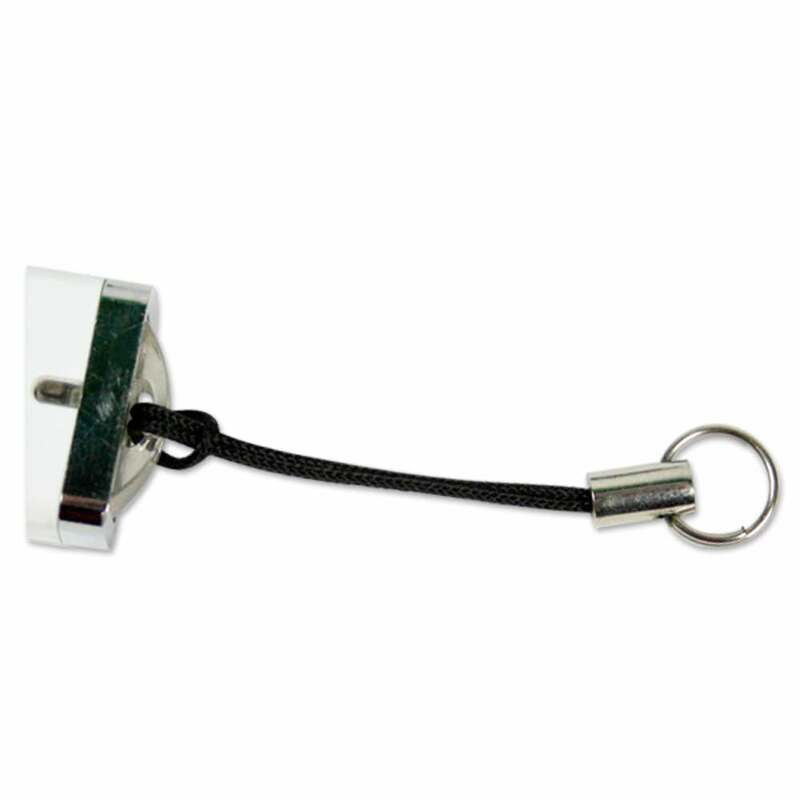 With our Keyloop for USB Drives, you can attach your flash drive to belt loops, necklaces, straps, laptop bags, keyrings, and many other surfaces. Don’t worry about losing track of your USB: Put it on one of our handsomely designed Keyloops and you’ll know where it is at all times. 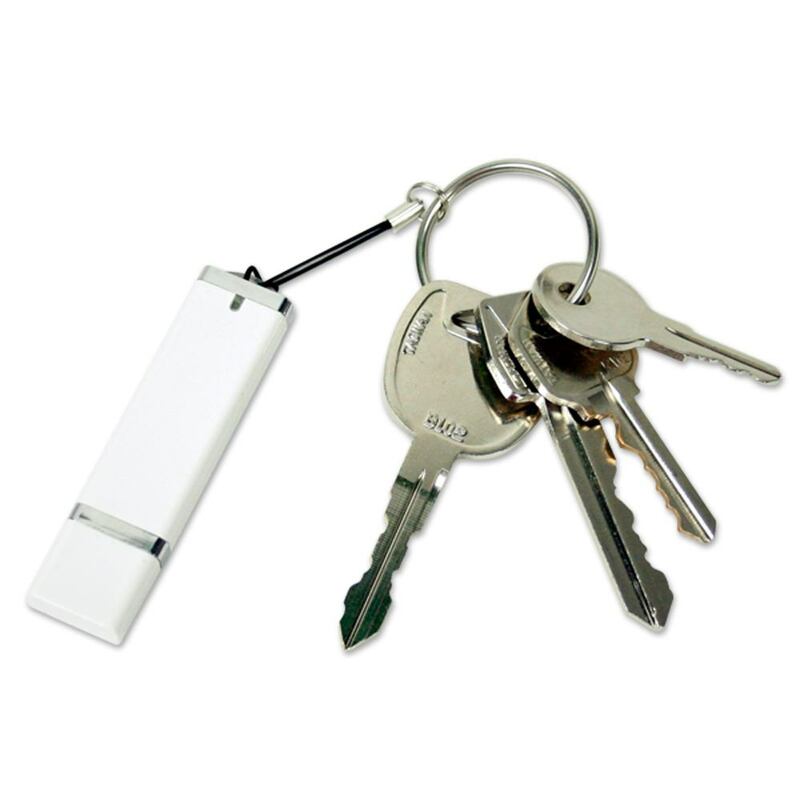 The Keyloop for USB Drives is available in packs of 100. They make for great additions to promotional gifts and giveaways. One of the biggest problems people have with USB drives is that they can lose them. 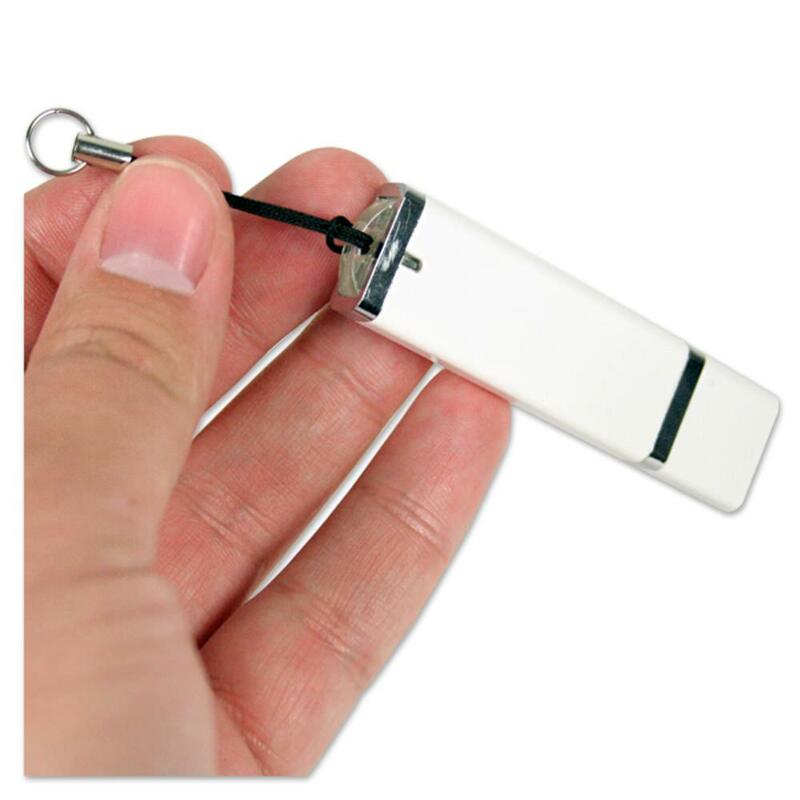 Flash drives are designed to be small and portable for maximum convenience. The downside to their compact nature is that it can be easy to lose track of them. 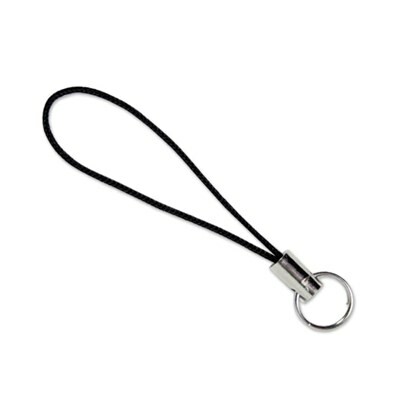 If you’re one of those people who’s afraid of misplacing your USB drive, or if you’d just like an easier way to carry it around, get yourself a Keyloop for USB Drives! These metal rings make it a breeze to safely secure and carry your USB drive. The keyloop allows you to attach your USB drive to keyrings, laptop bags, belt loops, straps, necklaces, and many other difference surfaces. The keyloop makes it easy to carry your USB on the go, making it a must-have accessory for travelers and professionals alike. 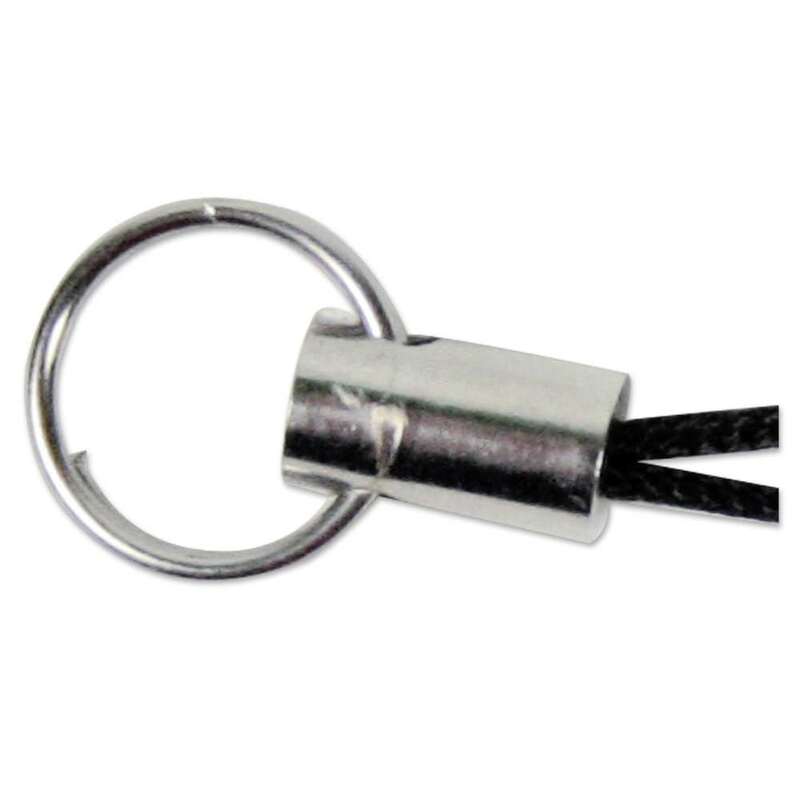 Keyloops are available in packs of 100. They make great additions to promotional gifts and giveaways.